Two of my favorite trends this winter? 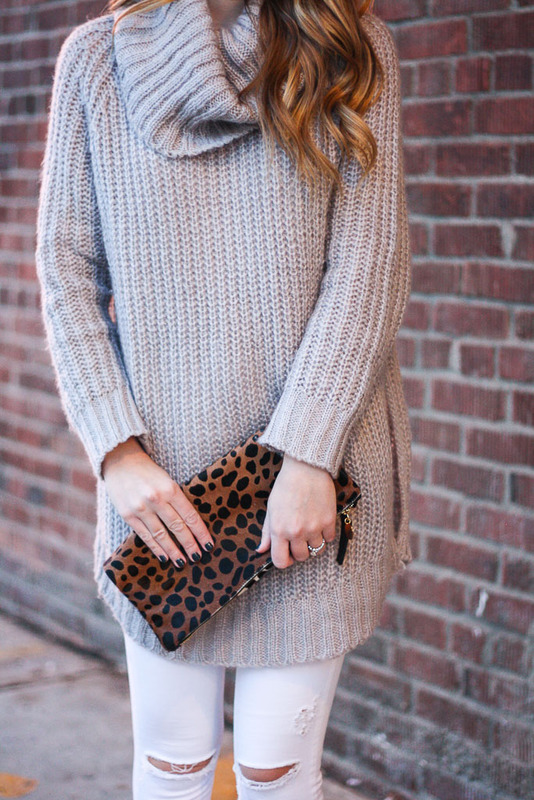 Chunky knit turtlenecks and winter white! Who says you can’t wear white after labor day?? I have been keeping my white skinnies on rotation all winter long and know they will continue to be a wardrobe staple of mine throughout the year. A great pair of white skinnies is an essential piece to any wardrobe! Another staple? A good turtleneck sweater. Turtlenecks are no longer a wardrobe faux-pas, but rather a chic winter statement that will keep you warm even on the chilliest days! This weeks blogger of the week from last weeks linkup is Riva of Riva La Diva. Riva’s dress is gorgeous, but the best part about it? She MADE it! This is a new blogger I am so happy to have discovered! Riva’s blog is filled with DIY gold. So many amazing outfits and accessories paired with step by step instructions for how to make it yourself! 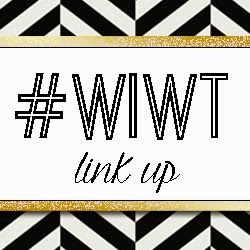 Definitely a blogger you will want to check out! I took a mini hiatus from blogging this week to catch up on life. The end of a trimester for a teacher is just as chaotic as finals for a college student. I finally finished report cards and am so happy there are just two school days left! Both my kids and I are ready for a well deserved holiday vacation! I picked up this sweater a few weeks ago, completely drawn to the fun print! It’s such an easy to style piece, and I paired it with a simple pair of black skinnies to really make it pop! I am absolutely obsessed over this cute bag! There is something so fun and festive about a pop of red over the holiday season, and a little red bag is the perfect way to go about it! Shop some of the cutest red bags here. This weeks blogger of the week from last weeks link-up is Shauna of Lipgloss and Lace. I am loving Shauna’s chic all black look paired with her fun sand colored jacket. The sleeves on this jacket really make it a versatile piece and I am looking forward to seeing more ways to style it!! Thank goodness it’s Thursday! The weekend could not come soon enough! At work, my first grader’s are definitely ready for Halloween. With Halloween only a few days away and a full moon in the sky, it’s been an interesting week! This year, I was determined to find a Halloween costume that I could wear all day. I wanted something to wear to work and out and about that wasn’t completely over the top. The moment I saw this dress from Boohoo’s dress shop, I was immediately inspired. The print and mock turtle neck give off the perfect 70’s vibes. Paired with fringe, fur and OTK boots I felt like this was the perfect 70’s get-up but still modern enough to spend HallowOUT! I can’t wait to dress up! Boohoo currently has a Halloween shop that can’t be beat! I picked up a few other pieces that I will be featuring on Instagram soon! Even though Halloween is just a few days away, head over to find some spooky deals for next year…or just because! How will you be spending your Halloween? 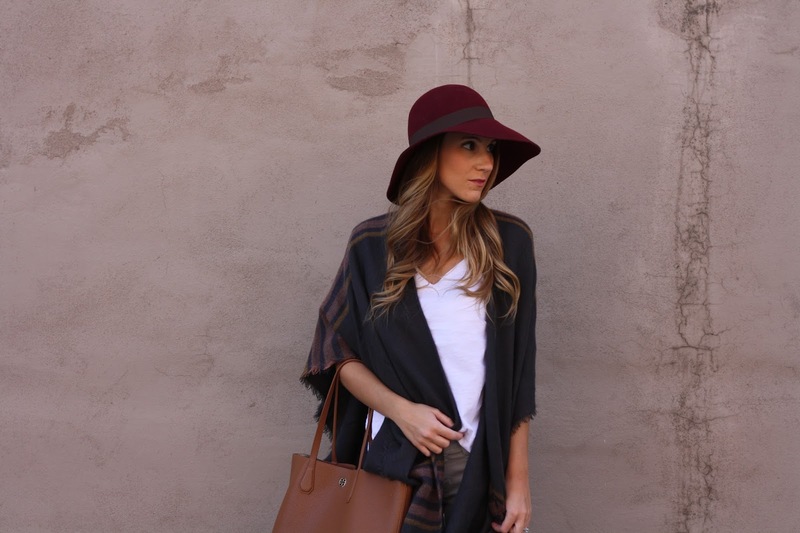 This week’s blogger of the week from last week’s link-up is Courtney of The Dainty Darling! I love that Courtney paired her burgundy swing dress with denim and a cozy scarf. What really makes this outfit perfect for fall are the tights, socks and riding boots combo! This is something I would definitely recreate to take me from work to the weekend! Noticing anything different? That’s right! I finally got a new layout and could not be happier with it!! Wearing this cozy fall outfit the other day was pretty exciting. Although I am a summer girl (I mention this too often), it was fun FINALLY getting to wear a few of my colder weather pieces! When I took these pictures it was extremely windy, hence my scarf/cape blowing in every direction. Paired with a simple white tee and my fave grey skinnies, I am finally ready for fall! 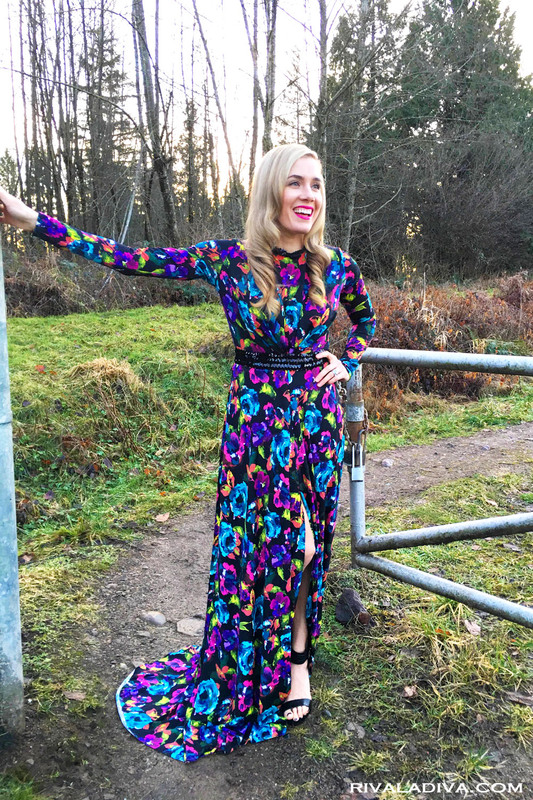 This week’s blogger of the week from last week’s link up is Erin of Happily Howards! I’ve been dying to try the sleeveless trench look but have been a little unsure of how to style it! Erin completely inspired me with her leather leggings and open toe shoes combo! Trendy and chic, this is definitely something I could see myself re-creating this fall!